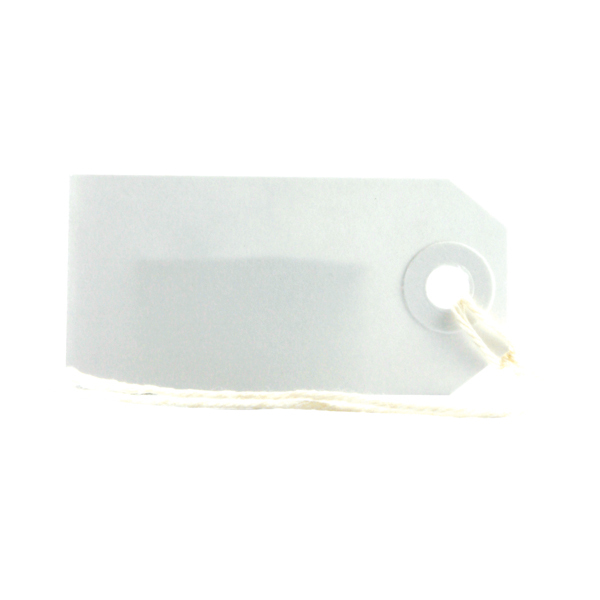 Great for labelling or pricing in retailers or craft shops, as well as for gift boxes, luggage, presents and scrapbooks. They're made of strong board and feature a double sided reinforced washer to help prevent tears and rips. 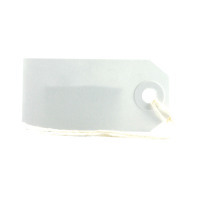 Pack of 75 white labels measuring 70 x 35mm.